The industrial area Sulzer-Escher-Wyss has been transformed in a lively new urbanism with mixed use. 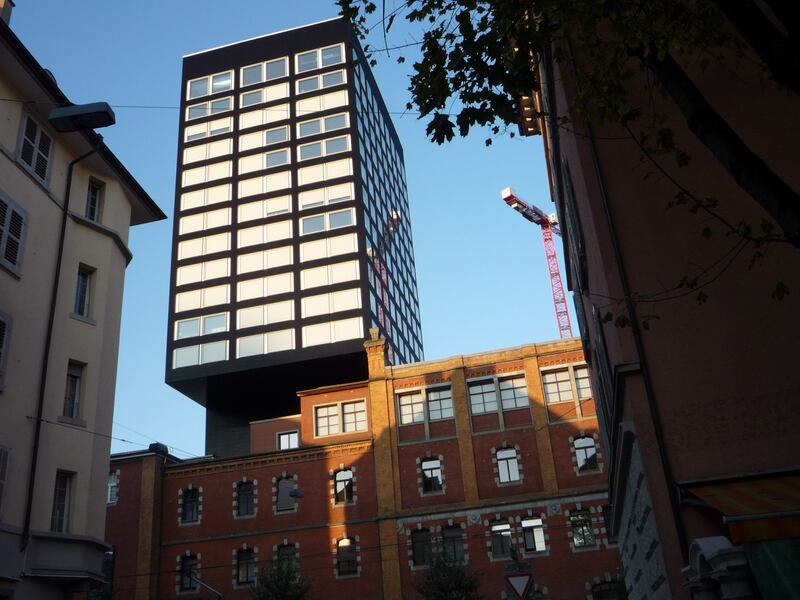 To avoid big speculations, the former City Building Council Ursula Koch created the cooparative-planning-process: owners, developers and the council develop together! …and the landowners had to give land for public spaces and use, all based on new public transportation and reduced private parking. 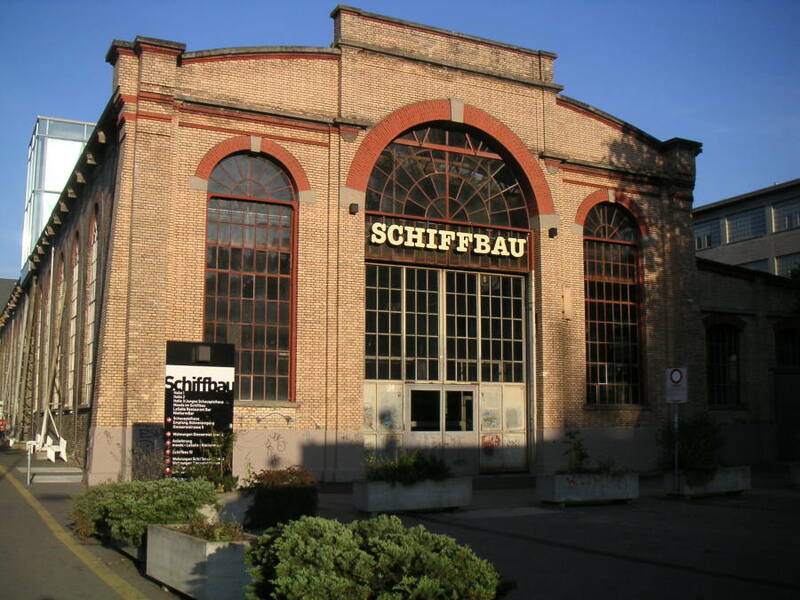 One of the first buildings opened was the culture-center Schiffbau to get people here in the evening. 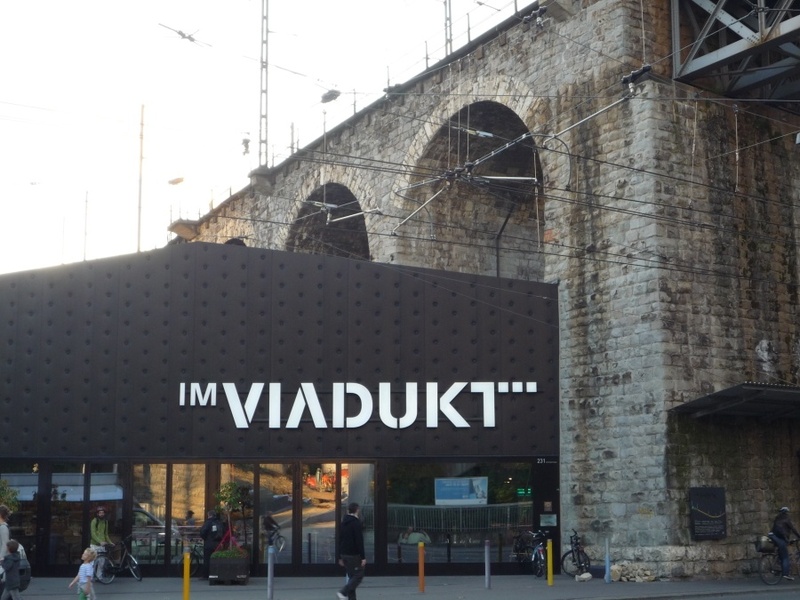 Today local-station Bahnhof-Hardbrücke is used by thousands of people, eather working, leisure or living in Zurich-West. Explanations on the development of Zurich-West.